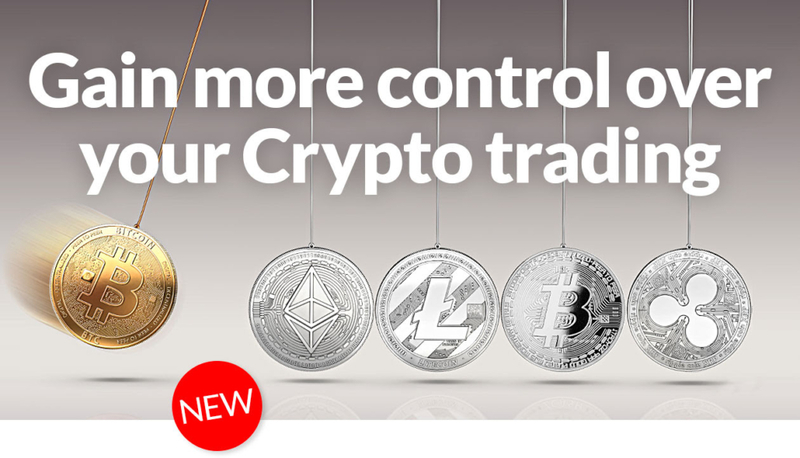 Crypto CFD trading is now available through your LMAX Global account. LMAX Global now delivers access to streaming, firm limit order liquidity with no ‘last look’ execution for the most liquid Crypto CFDs. Clients benefit from trading Crypto CFDs on tight spreads with multi-level market depth liquidity within a regulated, rules-based trusted environment – enabling greater control over trading and execution quality.